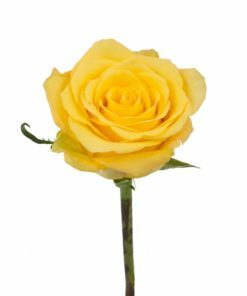 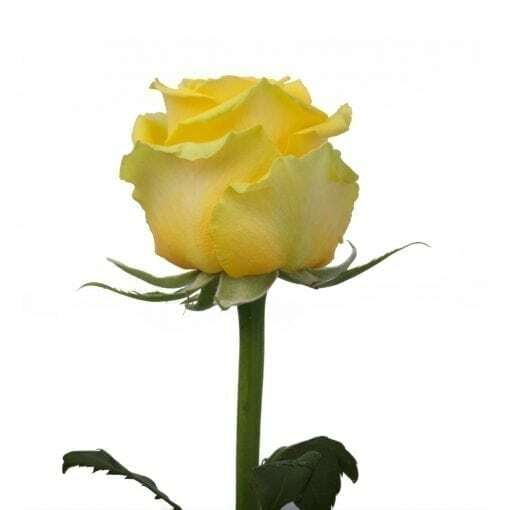 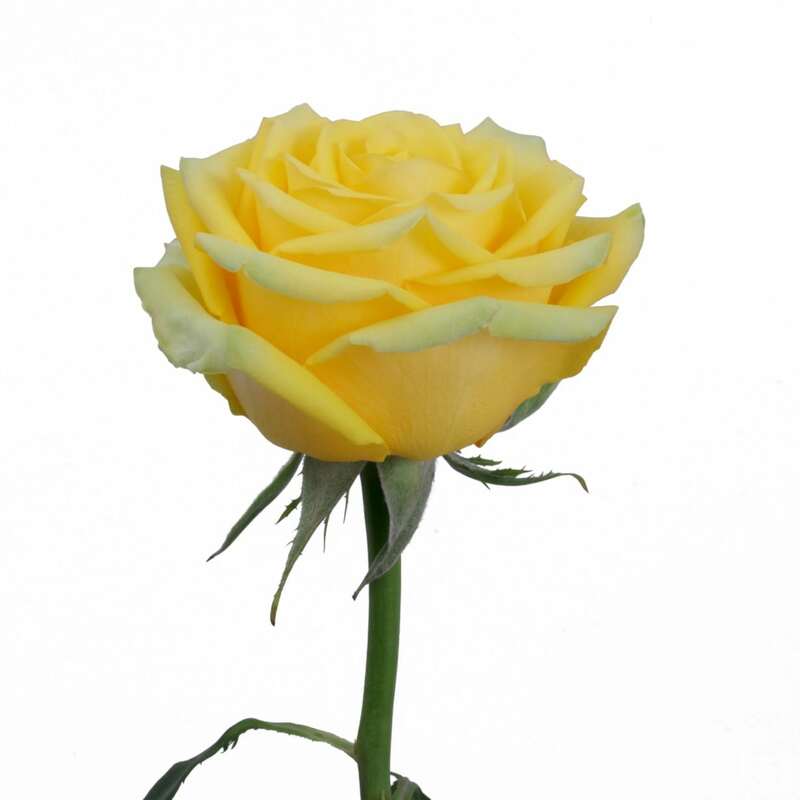 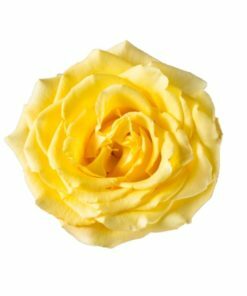 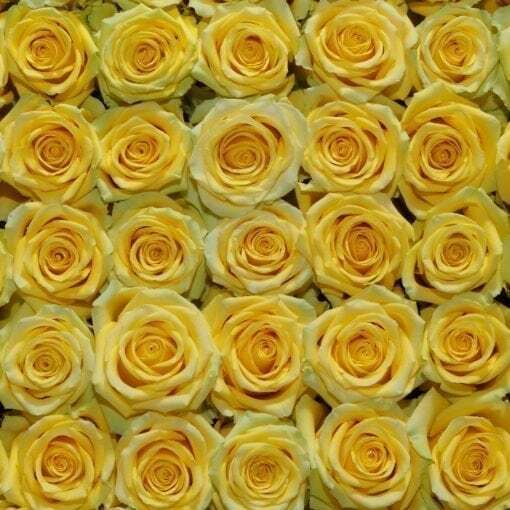 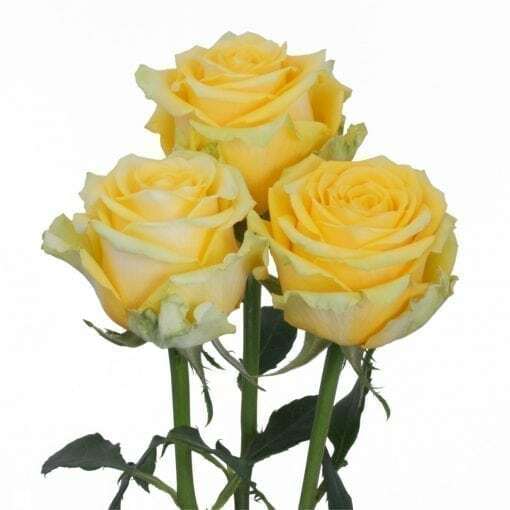 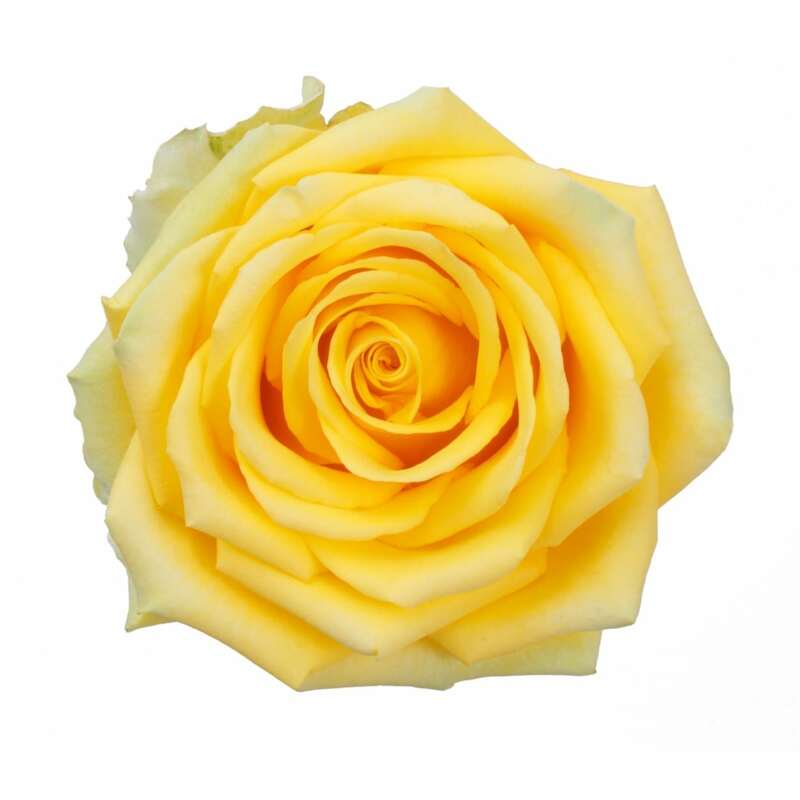 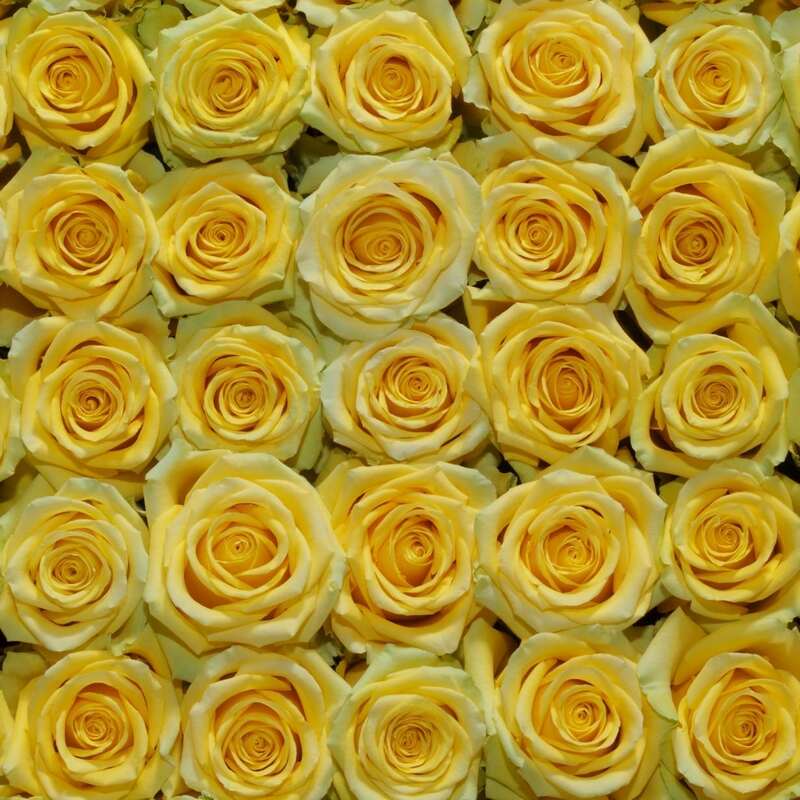 An astounding array of lush and vibrant yellow petals are bestowed upon the blossoms of this Rosaprima rose. 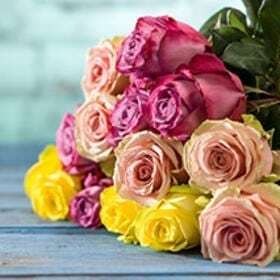 These bountiful High & Exotic roses exude an impressive zest and liveliness that is unparalleled. 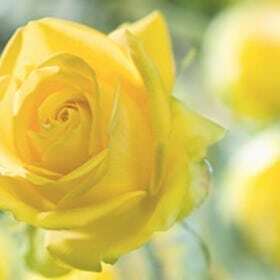 Pulsating from these sun-colored blooms is a cheerful and exuberant spirit that evokes pleasant feeling wherever they are present.